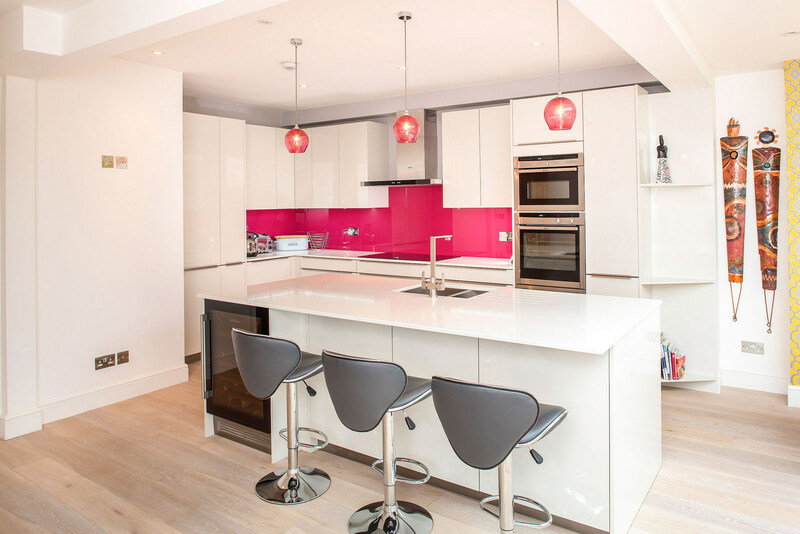 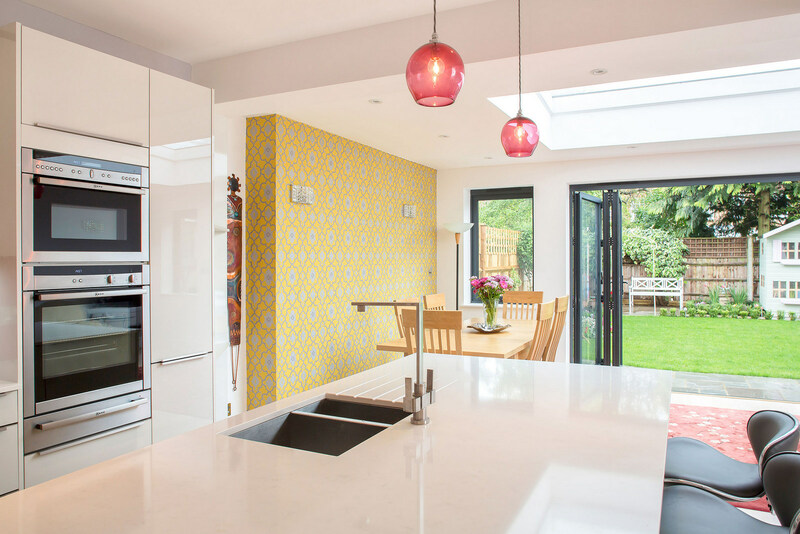 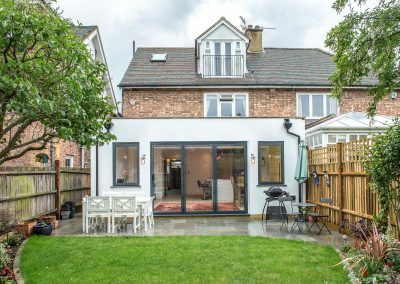 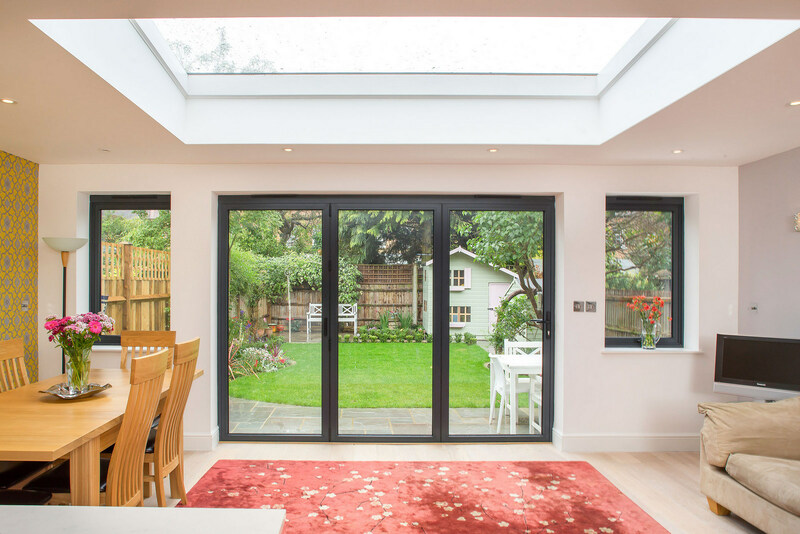 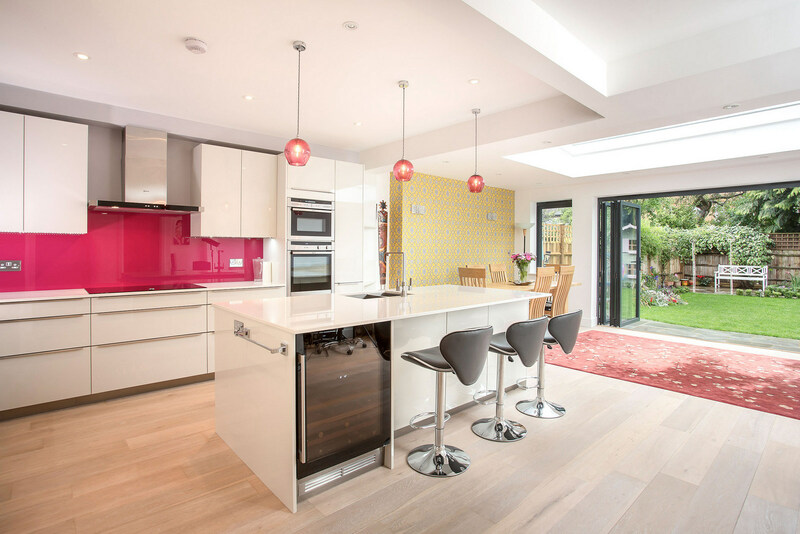 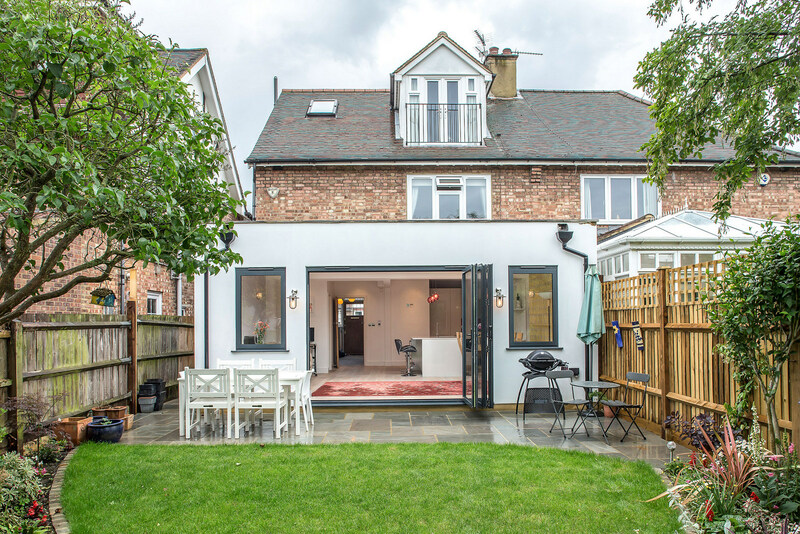 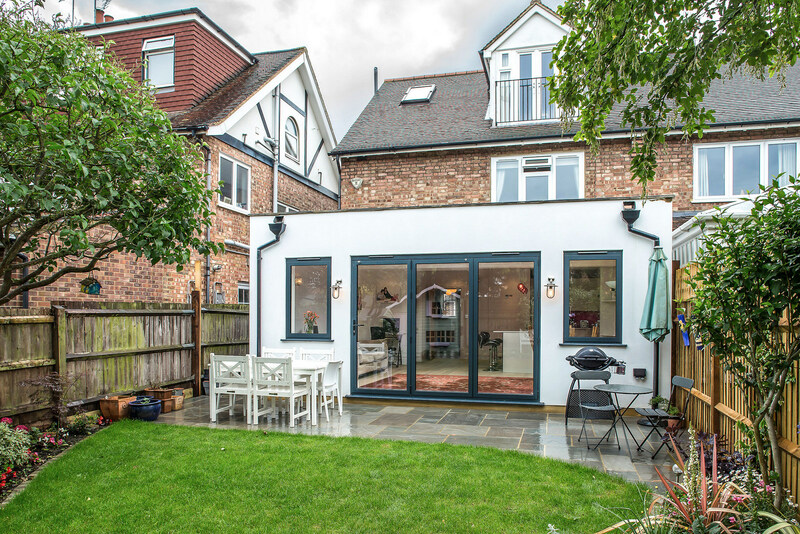 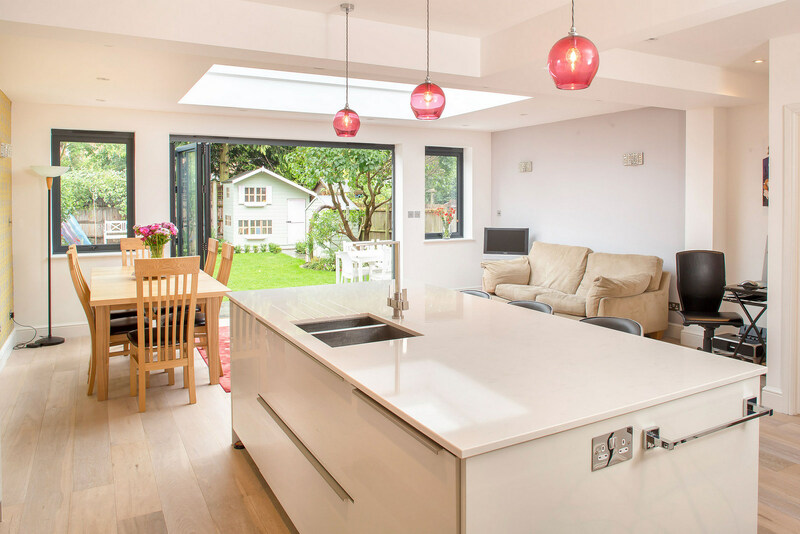 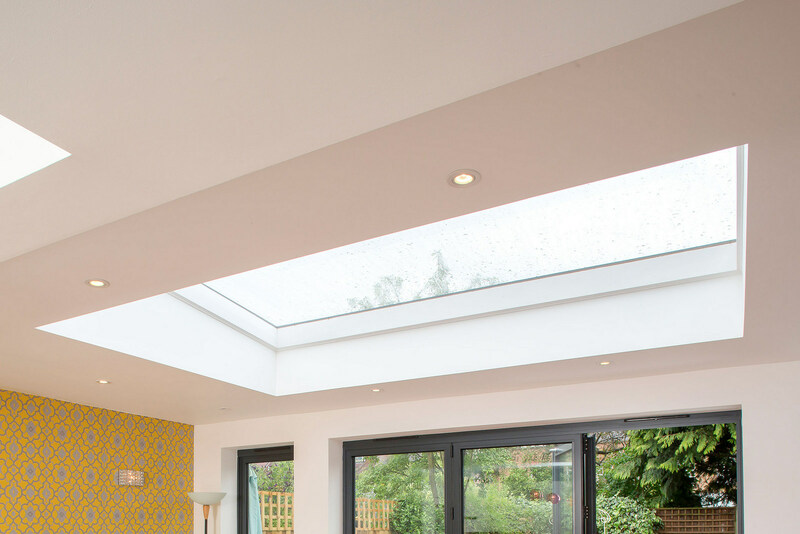 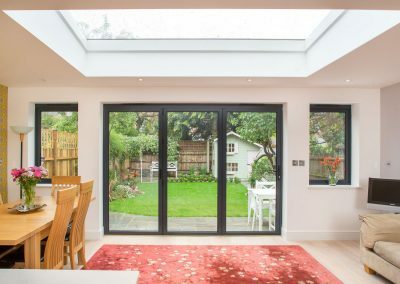 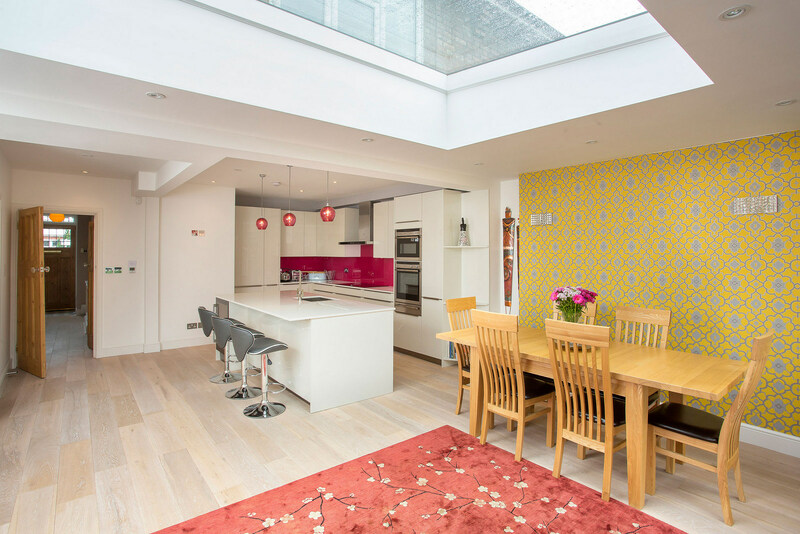 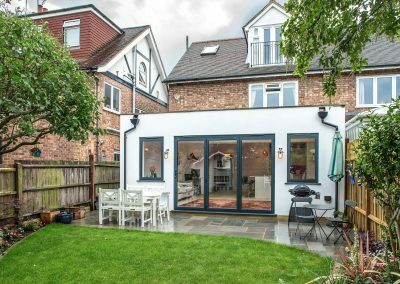 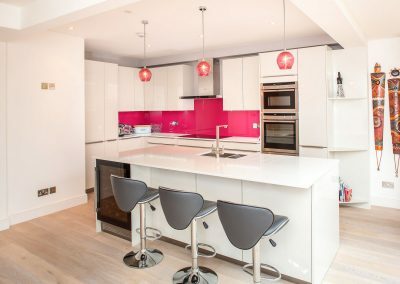 Ally and his family employed J Build for a single storey rear extension, removing the internal walls between the existing living room and kitchen to create an open and light, living/dining/kitchen area where they could all spend time together. Ally’s family were a little cramped for living space in their semi-detached property in Twickenham. 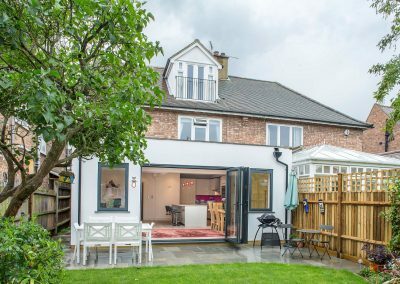 They looked into moving but it was impossible to find something more suitable for an affordable price, so instead they started to consider extending their house. 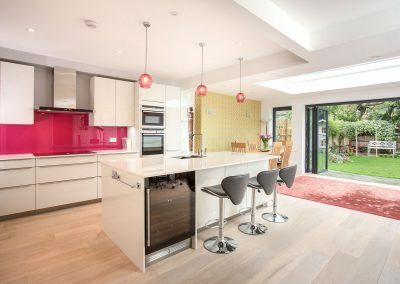 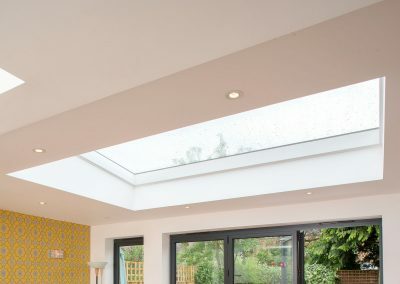 Their plans were to do a single storey rear extension and remove the internal walls between the existing living room and kitchen to create an open and light, living/dining/kitchen area where they could all spend time together. 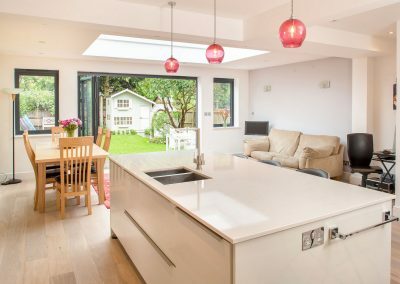 Now Ally can be preparing dinner whilst her husband checks his emails at the dining table and the kids play in the sitting area, all within the same space. 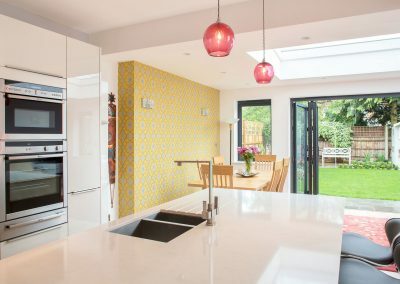 Ally can now keep an eye on everything too as before whilst preparing meals she explained that there was no room for the children in the kitchen so they were alone in the sitting room and she was running back and forth from the kitchen to check up on them. Now they can all be doing their own thing in the same open plan room which is fantastic. 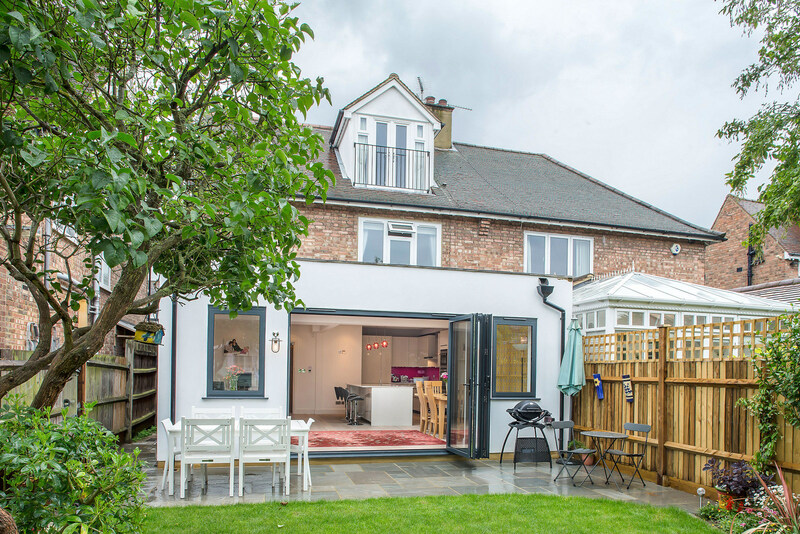 The extension was the right decision as opposed to moving and the value of their home has gone up as a result as well.